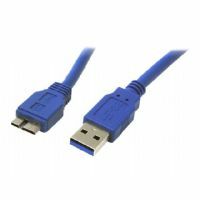 Stock status is current as of 4/19/2019 12:48 AMET. 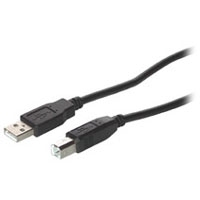 Connect to cell phones, GPS systems, PDAs, OTG devices and digital cameras by using the micro-USB connection on your computer or other USB device. 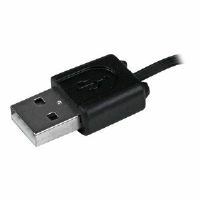 The micro-USB connector is smaller and thinner than the previous USB Mini-b standard while offering better performance. 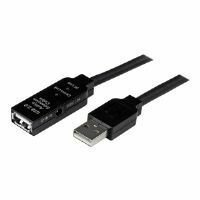 Its small right angle form factor is ideal for today's compact portable devices while easily transferring data or charging your device at a transfer speed up to 480 Mbps. 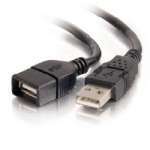 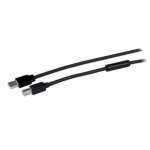 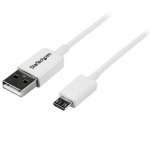 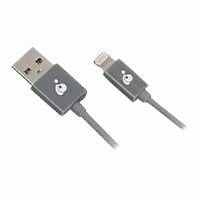 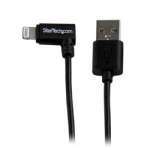 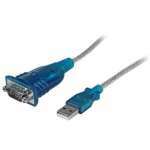 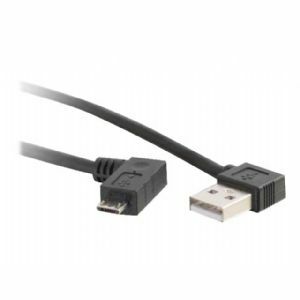 This cable is compliant with USB 2.0 specifications and the On-The-Go supplement.